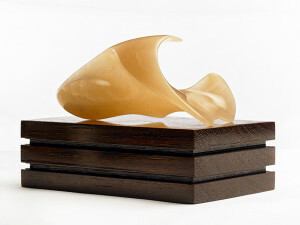 Organic Form is a unique sculpture hand-carved by Marko in Agata Alabaster from Volterra, Italy. It has a varnished Wenje base. This sculpture was inspired by the plethora of natural forms and shapes found in nature, representing elements of erosion. 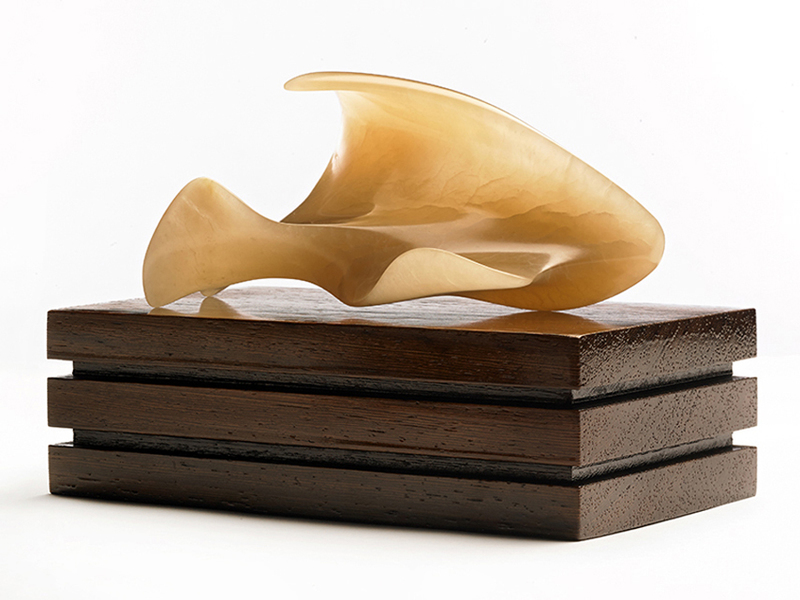 This sculpture was used in Italy as the maquette for Marko’s Forza e Corragio sculpture carved in Cararra marble during his residency in Italy.